Hey Adam, how's it going? Pretty good! We've gotten a ton of snow in Stockholm so we&rsquo;re out all day shooting urban for our second full-length film. We also finished editing our first webisode of the season, which we dropped on Newschoolers a few weeks ago. 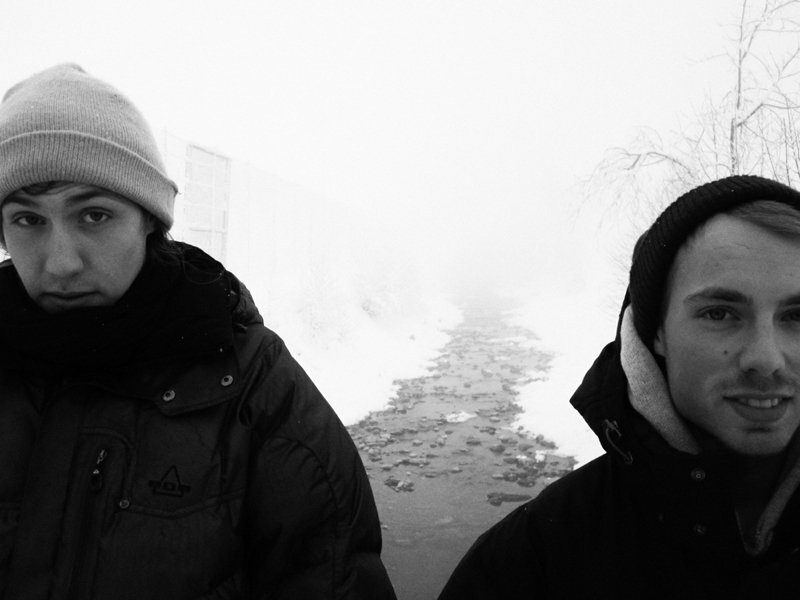 Adam Falk and Nicke Jacobson, the men behind Winter Project. This is going to be your third season working on the project. How has the response been over the last two winters, and how has this project been going for you guys a whole? It was hard in the beginning. The first year was a learning period for Nick and I but we have always received a good response from the audience. And I think that is the main reason why we have continued working on the project. This past season we got a lot of good feedback and we recently had a big premiere in Stockholm with a full house. So that got us really pumped up for this winter. How do you feel this series differs from all of the other videoblogs out there? 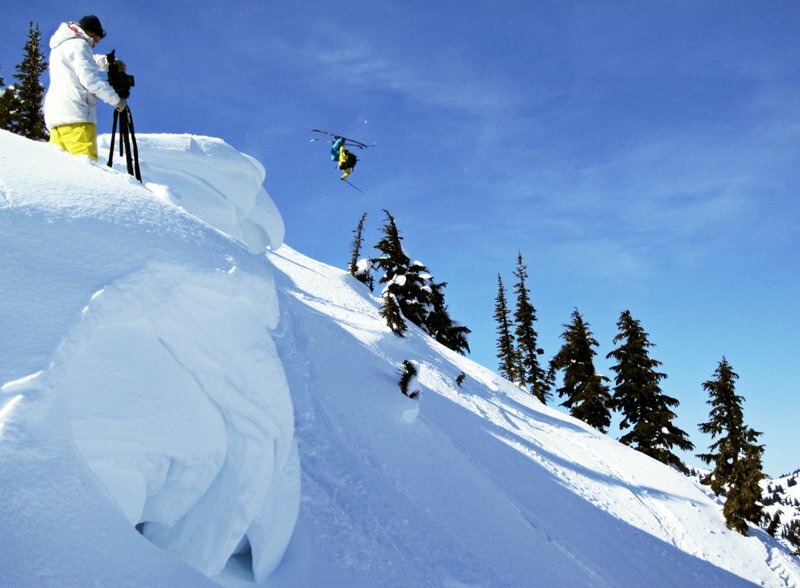 We put out a lot of effort in filming and editing and we try to show people another perspective of skiing. We know it&rsquo;s hard to do that, but we&rsquo;re trying our best. What do you have planned for this year's season? 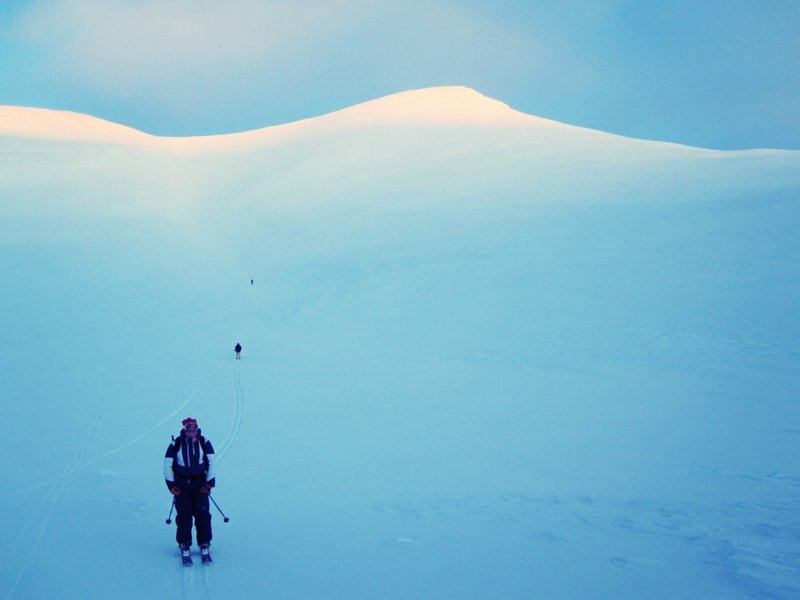 Will you be staying in Scandinavia, or are you planning on venturing outside your home turf? And if so, where? We&rsquo;re going to stay in Stockholm for another week to shoot urban, and then after the Holidays we&rsquo;re heading down to the Alps, and then to the US for some North American powder. 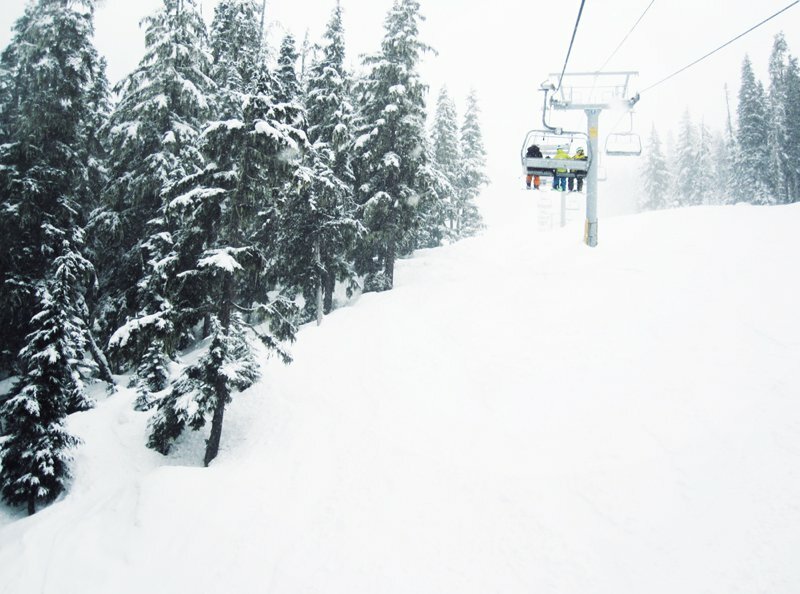 We have also planned to do some trips to Swedish resorts such as Riksgr&auml;nsen and Fun&auml;sdalen. Will there be anything different about this season in comparison to years' past? Last season we kind of did the same thing with all of the episodes, some talking in the beginning, a good song combined with skiing, but this year we will try to do something different. 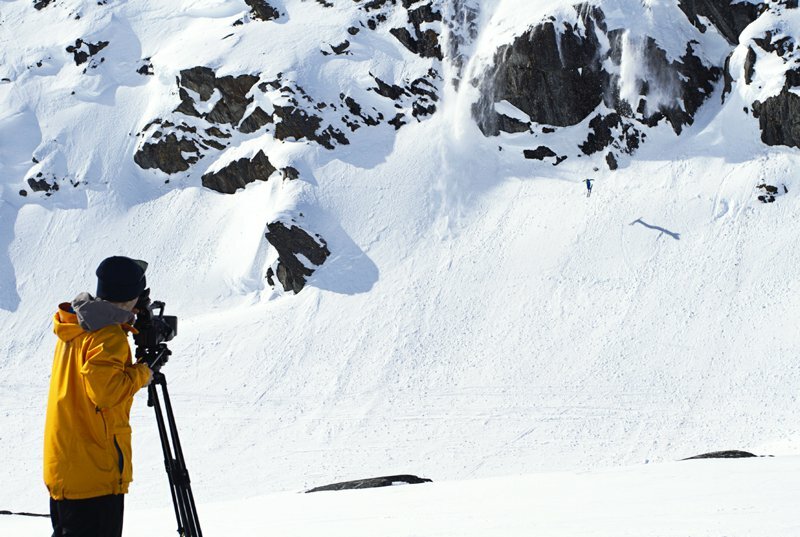 The episodes will have more of a documentary feel to them and we will try to show the actual life the skiers are living. 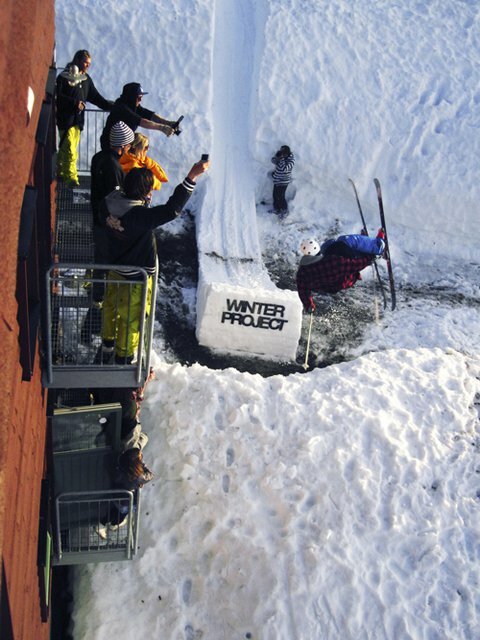 Combine that with some really good skiing, humor and good filming/editing and you have Winter Project 2011. In addition to all of the videoblogs, you recently released a 16-minute movie as well. Tell us about that. 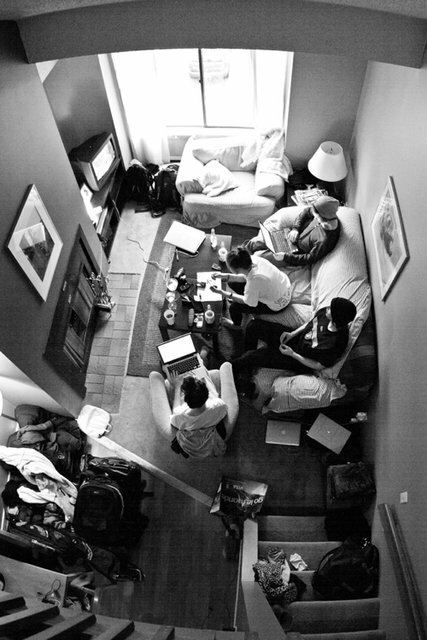 What made you decide to put together a short film in addition to the videoblogs? Will you be putting out more of those in the future, or was this just a one-time thing? Last year some of the material was used in both the webisodes and the film. This year, just like last, we will release one new webisode per month from December to May. However unlike last year, none of the material you will see in these episodes will be used in the final film. 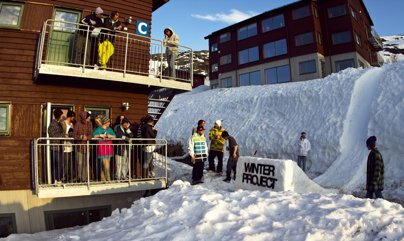 There's so many other videoblogs out there to watch and enjoy, but for anyone who hasn't seen Winter Project yet, tell them why they should take the time to check it out. We&rsquo;re doing our own thing and we&rsquo;re doing this because we love it and I think and hope we can show people a different perspective of skiing. 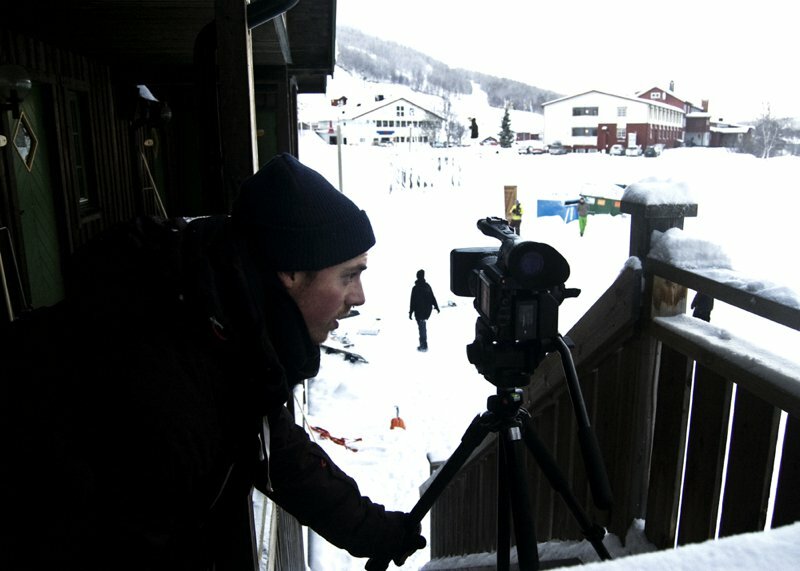 We also put a lot of effort into the filming and the biggest focus will not be on the actual skiing but rather on the life around it. 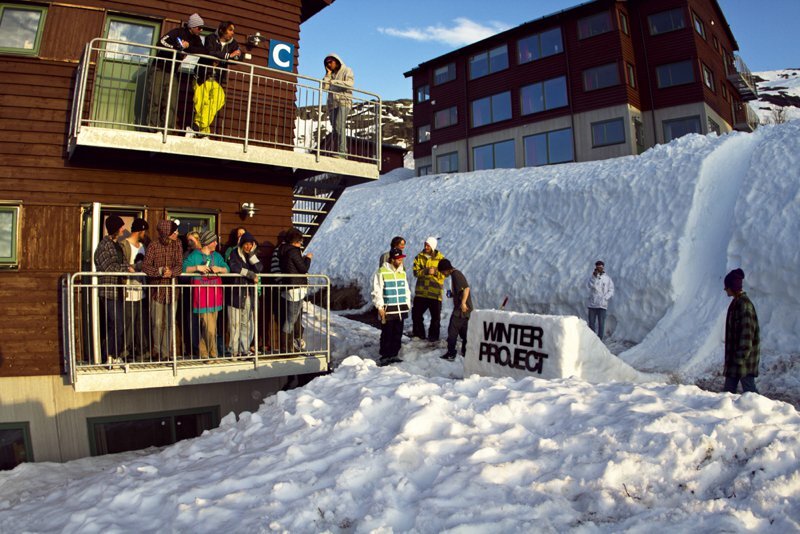 Big ups to all of our viewers and sponsors and big thanks to my colleague Nick, and to Newschoolers. Thanks for your time and support and I hope everyone has a good winter with lots of pow!